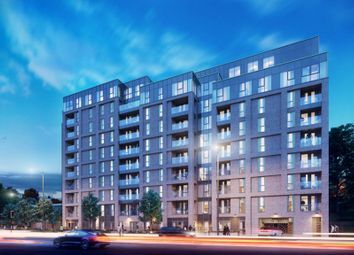 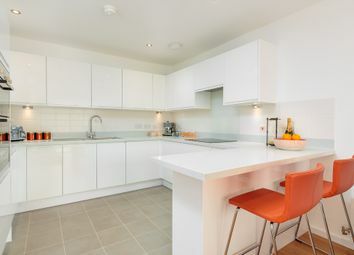 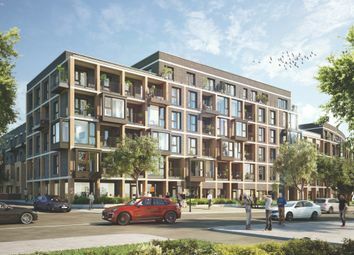 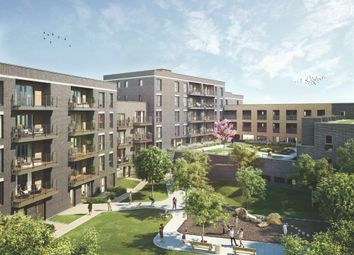 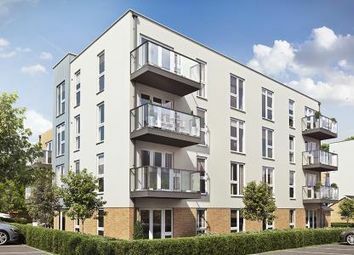 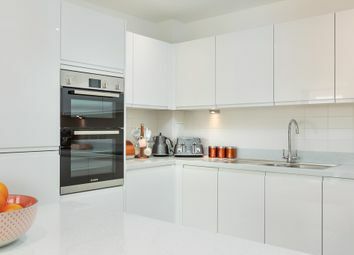 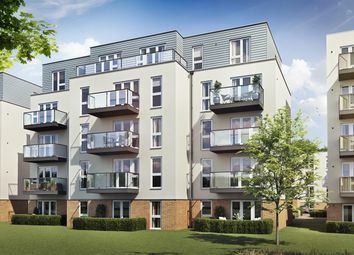 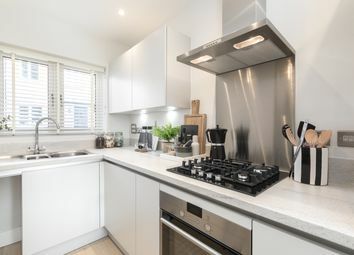 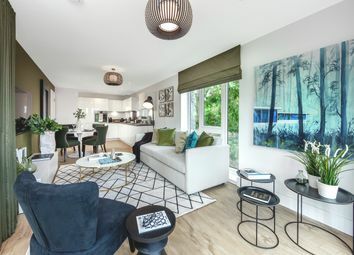 Newly Built 2 Bedroom Luxury Apartment benefiting from its own private garden and patio area, Modern Gloss White Fitted Kitchen with Integrated Bosch Appliances, Stylish Bathroom Suite, Laminate flooring- Available with the Governments Help to Buy Scheme. 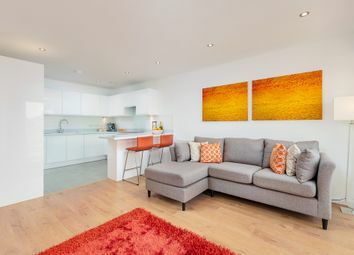 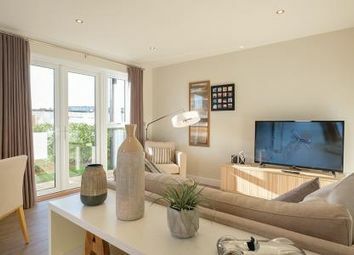 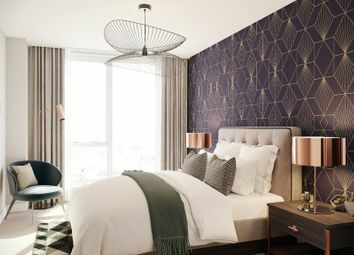 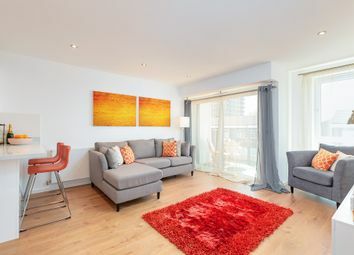 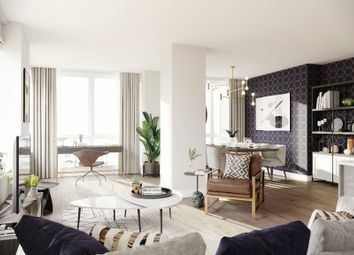 A contemporary apartment located in Curlew House. 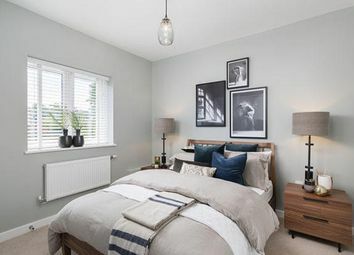 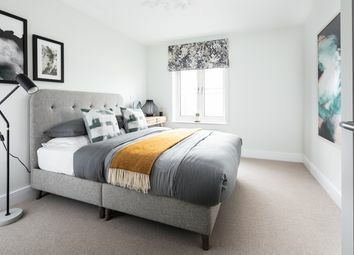 Featuring two double bedroom with a built-in wardrobe to the master, separate family sized bathroom and open plan kitchen / dining/ living area. 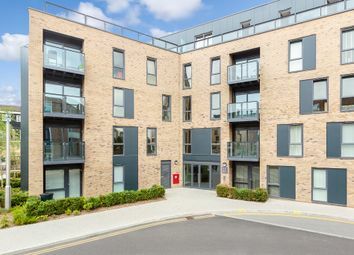 The apartment also includes allocated parking space.